Shanghai is one of China’s most populous cities and financial capital. 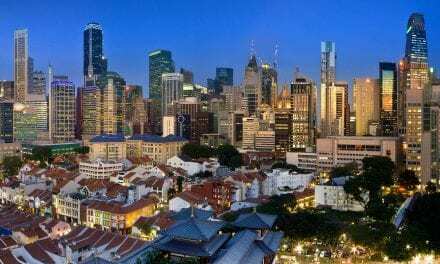 With its futuristic skyline and highly innovative infrastructures, bustling streets, and mouth watering delicacies, this is what makes this city a truly unique destination. During the 20th century, Shanghai started to rise to international prominence and became one of the most influential cities ever since. Situated at the mouth of the famous Yangtze River, it continues to be a financial, economic, cultural, science, international trade center in Eastern China. We’ve compiled a comprehensive guide that will help you choose the best places to shop, eat, stay, and drink. You’ll also learn about the best activities and destinations the city has to offer. Interestingly, Shanghai is a unique blend of both eastern and western culture. The city’s history has been traced back to have American, Italian, French, British, and Japanese influence throughout the years. Today, the results of these complicated relationships are primarily predominant in the city’s architecture and local culture. Shanghai’s cultural heart is the Puxi. Here, you will find the city’s famous waterfront promenade, the Bund which houses fascinating colonial buildings, impressive banks, and stately hotels. At night, the city transforms itself into a breathtaking scene, as those imposing skyscrapers are lit up by an impressive display of bright and neon lights. One of the best ways to admire them from afar is by taking a sightseeing cruise, sailing across the Huangpu River to get the best views. Explore the surrounding area of the Bund, such as Nanjing Road, a famous shopping street that features the best boutiques and restaurants the city has to offer. Marvel at the sight of the second tallest building, the 632-meter Shanghai Tower. The building has the highest observation deck in the world. It also houses the world’s fastest elevator, traveling for about 74 kilometers per hour. For a more traditional take, pay a visit to the Yuyuan Garden, a testament of Shanghai’s prosperous Ming Dynasty. With stunning landscapes and traditional Chinese rock gardens, it offers one a peaceful retreat from the bustling city life. Your trip to Shanghai wouldn’t be complete without paying a visit Former French Concession, which clearly shows an exciting mix of culture and influence. Today, these old colonial buildings that show a glimpse of Europen charm houses shops and establishments such as artsy cafes, trendy boutiques, and several art galleries. Another must-visit is the People’s Square, where you can find many world-class museums such as the Shanghai Museum which houses one of the world’s best Chinese artifacts to date. Conversely, the Shanghai Urban Planning Exhibition Hall gives visitors a 3D futuristic perspective of the city. Shanghai’s food history was dated back 400 years ago. The local food has a perfect balance of sweetness and is primarily influenced by the massive trade that was happening in its ports. That’s why it doesn’t come as a surprise that seafood is the city’s main staple. Many local cuisines are served on the city’s food streets ‒ particularly the Qibao Old Food Street and Huanghe Road. 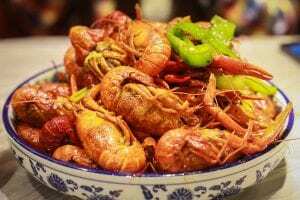 There are a plethora of food options that features Guangzhou, Hunan, Sichuan, Beijing, as well as the local Benbang dishes. For visitors that are homesick for Western cuisine, there are also a lot of options in the downtown area. Shanghai also has many restaurants that are one of the country’s finest, offering a range of cuisines from all over the world. It also boasts of outstanding service and quality food. Same with Shanghai’s multi-cultural food scene is the city’s equally vibrant nightlife. From microbreweries and roof-top bars, Shanghai seems to have it all. 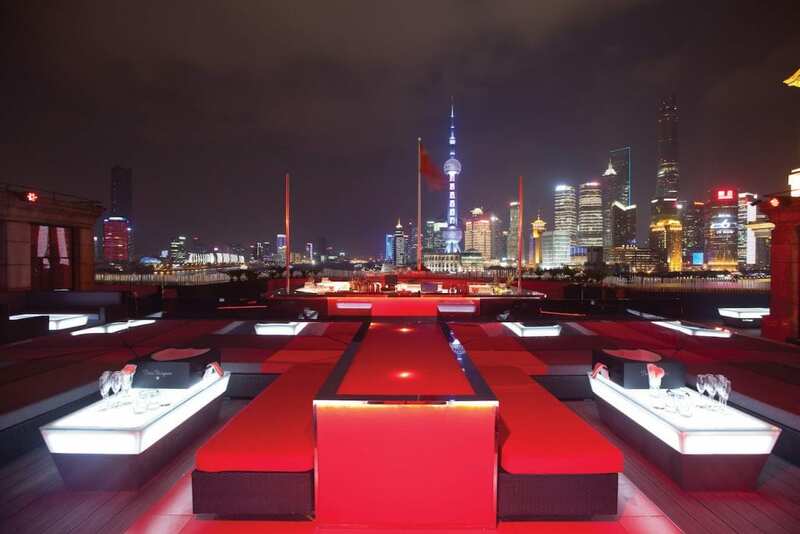 For a picturesque view of the Lujiazui skyline, the Bar Rouge is one of the city’s famous rooftop bars. To witness Shanghai’s iconic skyline and vibrant neon lights, head over to the Bund. Nanjing Road is also as fascinating, with a stunning nighttime display of neon lights. 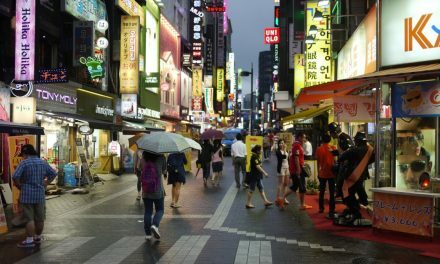 Alternatively, there’s Xin Tian Di and Hengshan Road if you want to experience a variety of bars, discos, and nightclubs. A nighttime cruise along the rippling Huangpu River is also highly recommended. On the east bank, you can admire in awe at the towering futuristic skyscrapers. All of these come alive on evenings with sparkling colored lights. 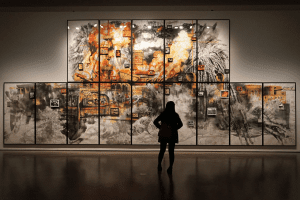 For art connoisseurs, witnessing performances at the Oriental Art Center or the Grand Theater is a fantastic way to end the night. Shanghai is known to be a shopping paradise, and even earned the nickname, “Paris of the Orient.” Bring out the inner shopaholic in you as there are a lot of bustling shops and commercial establishments waiting to be explored. Nanjing Road is a must visit. Huaihai Road is also equally as intriguing, perfect for those who have a more modern, contemporary taste. Meanwhile, North Sichuan Road is ideal for the everyday demands of the ordinary folk. 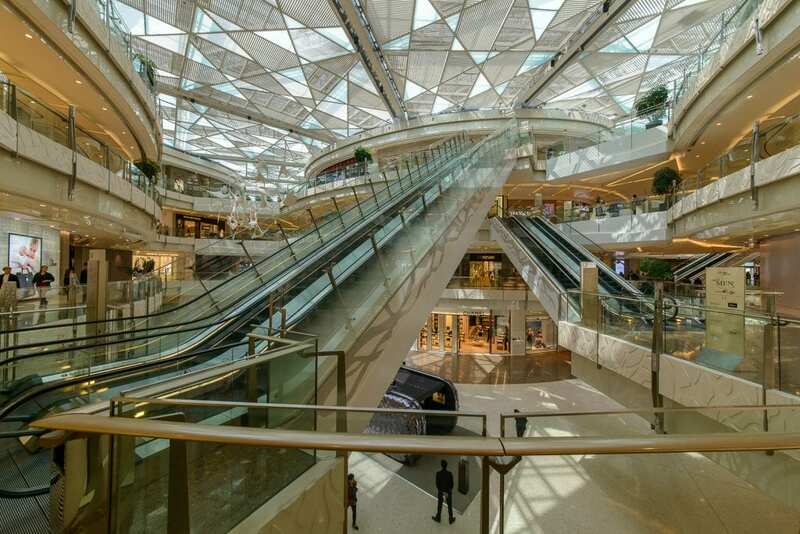 Other popular and thriving destinations around the area that are worth mentioning are Yuyuan Shopping City, Jiali Sleepless City, and Xujiahui Shopping Center. As China’s most populous cities, Shanghai maintains a well-connected transport system whether by air or by land, almost anywhere in the world. By Air: Around 45 kilometers from the city center is Pudong International Airport (PVG), the city’s hub for most international flights. Domestic flights fly from Hongqiao Airport (SHA), which is much closer downtown. Taking from the airport going downtown takes approximately 50 minutes, usually depending on the traffic. From the city, a flight to other major cities in China like Beijing takes about 1 hour and 30 minutes, while Xi’an and Guangzhou take for approximately 2 hours. By Train: The city has three major train stations. Trains that usually go to main destinations are found on the Shanghai Railway Station. Meanwhile, the Hongqiao Railway Station and Shanghai South Railway Station regularly service most Shanghai-Beijing high speed trains. These high-speed trains take roughly about 5 hours and have a stop in Nanjing. Most travelers, however, find it more efficient to take trains as Shanghai-Beijing flights are infamous for regular flight delays. 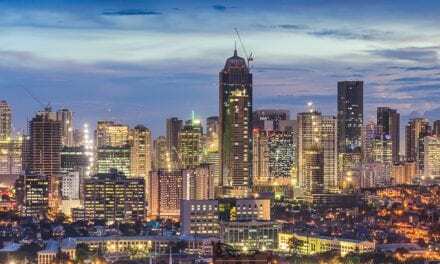 Within the city, The Metro is an excellent way to navigate the city’s overwhelming and highly dense streets, as it effectively takes you to all the major attractions, tourist spots, and must-see destinations. The transport card that you buy on the subway can also be used to pay bus and taxi fares, even in convenience stores. Despite the usual traffic jams, taking taxis and buses can also conveniently take you almost anywhere in the city. 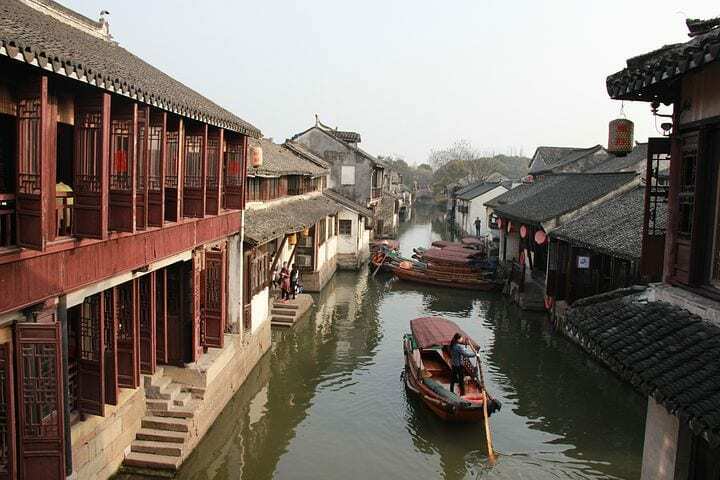 Shanghai can be an excellent starting point to go to the beautiful water towns of Zhujiajiao, Zhouzhuang, and Tongli. The locals in these areas use their waterways like city alleys, which is quite comparable to Venice in Italy. Thus, earning the title “Venice of the East.” Ride a small boat and cruise along the peaceful rivers, as you marvel in low-rise towns and arched step-bridges. Have a taste of local dishes on one of the open-air restaurants along the river banks as well. Without a doubt, Shanghai is an exciting city to explore. It’s one of China’s most hip and contemporary cities, because of its ever-growing modernization and unique glamour. It’s a perfect blend of cultures, both from the west and the more oriental east. With more traditional customs and traditions heavily intertwined with the Western culture, together with towering towers, beautiful skylines, vibrant nightlife, and world-class restaurants, it’s a city that will make your stay truly unforgettable.